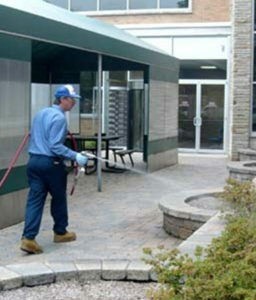 In the commercial setting, being pest free is an absolute must. The risk of not having a pest maintenance program could greatly impact your customers/clients, productivity and your reputation. We understand that different industries require different treatment. Even the same industry but different company often need different pest management plan. Our experienced, licensed and insured technicians are able to provide you with a customised solution for your organisation. Preventive pest control implementation, such as pest-proofing, sanitation recommendations, site, and environmental analysis and more. If your business requires us to visit in between treatments due to unsolved pests problem (that are covered within the plan), we will return at no cost until the issue is resolved. As always, our trained pest technicians follow best practices standard to ensure your peace of mind. 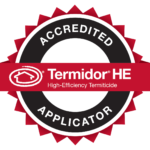 Contact us or book our technician to discuss your pest treatment needs.